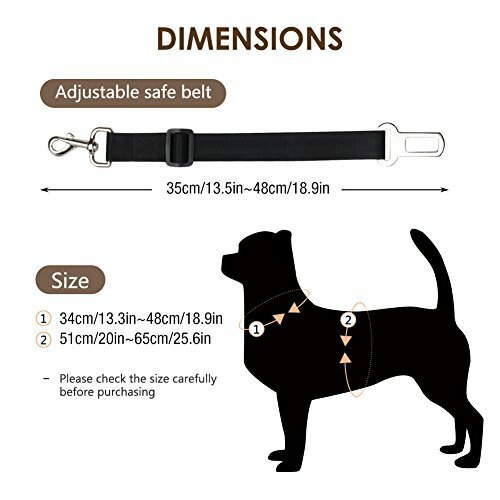 1.With special "X-cross" design for extra comfort and better ventilation, GARDOM pet safety harness is an all-rounded protective harness that ensures your pets safe and comfortable. 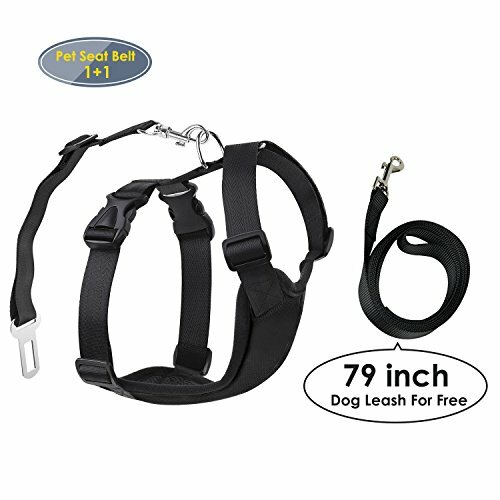 2.This harness strap can keep your dogs safe and under control in the car during driving while still have some range of movement and flexibility. 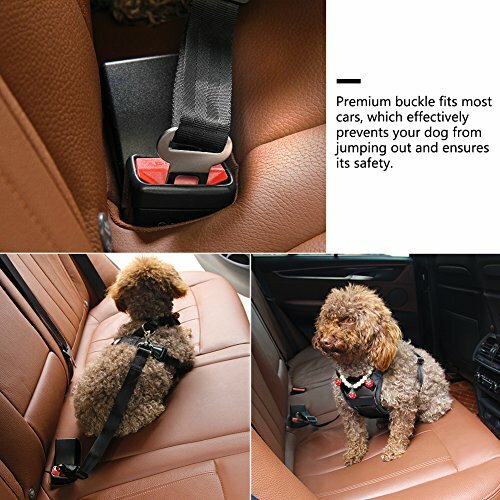 3.Adjustable straps and buckles allow you to connect it to the car seat belts slot easily, as well as taking on/off effortlessly. 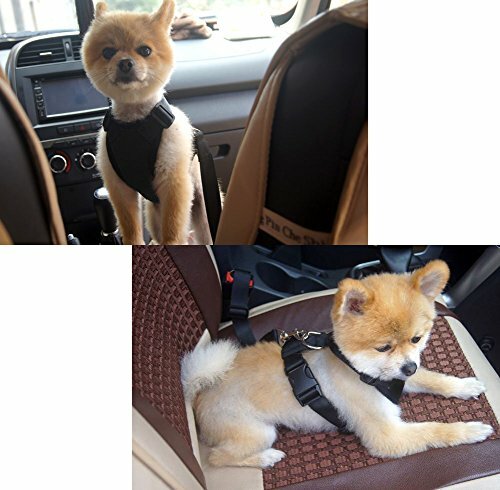 4.GARDOM pet car safety harness is lightweight and portable, easily folded up and put in the car trunk, perfect for travelling or outdoor activities. 5.Breathable padded chest plate is ventilated and never accumulates sweat. 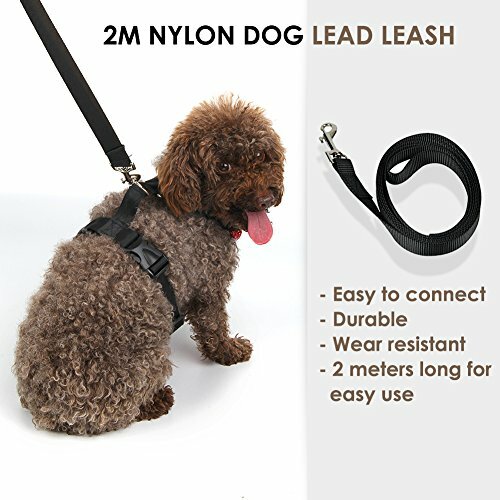 6.Made of superior polyester and flexible breathable mesh lining, durable and wear resistant for long-last use.